Its being called the billion-dollar boom. 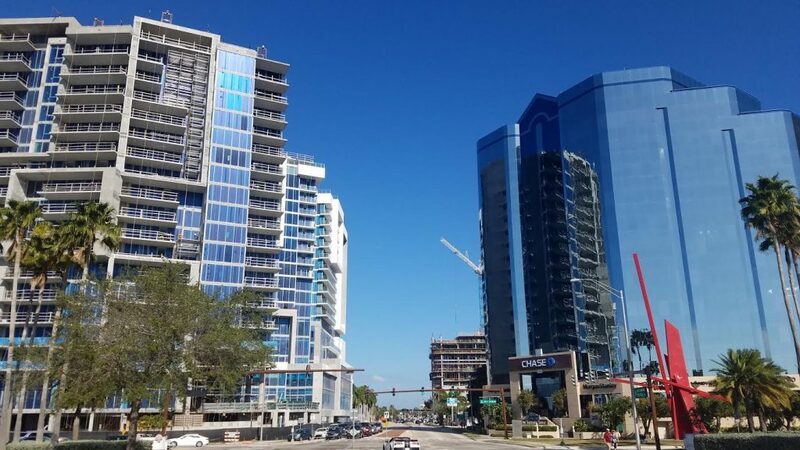 Construction is completed, underway or planned on projects that will bring more than 4,200 new apartments, condominiums and hotel rooms in and around downtown Sarasota. 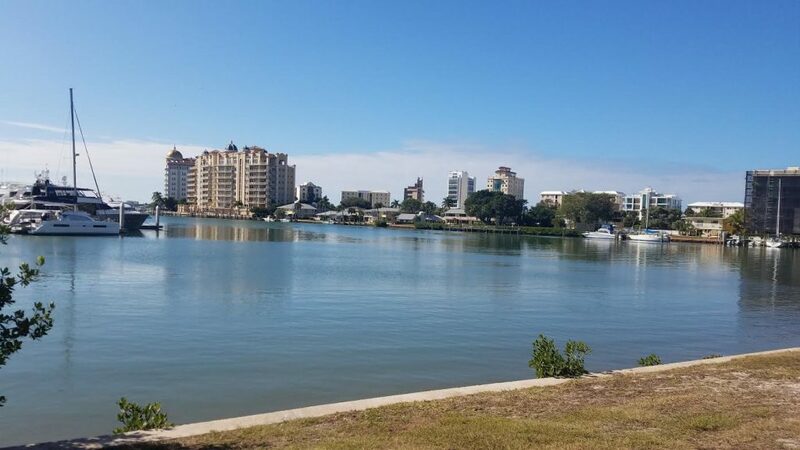 Below is guide to all of the completed, underway or planned projects in downtown Sarasota. 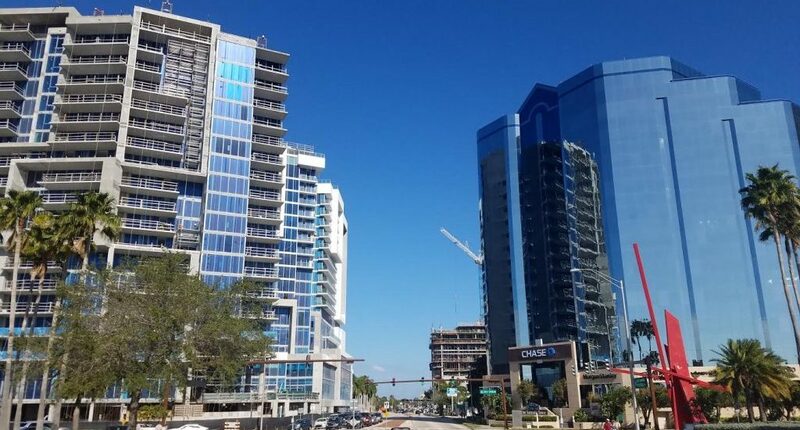 Developers and their lenders are betting heavily that Sarasota is ready to handle such an eruption of growth, which also includes new office and retail spaces. Dozens of projects, some spanning the maximum 18 stories, will permanently change the appearance of the city, a post-recession surge of building fueled by pent-up demand and confidence in the future. The city has issued building permits valued at more than $1 billion in the past three years. While that total include all types of construction, such as repairs and renovations, the new projects are the top-dollar draws. 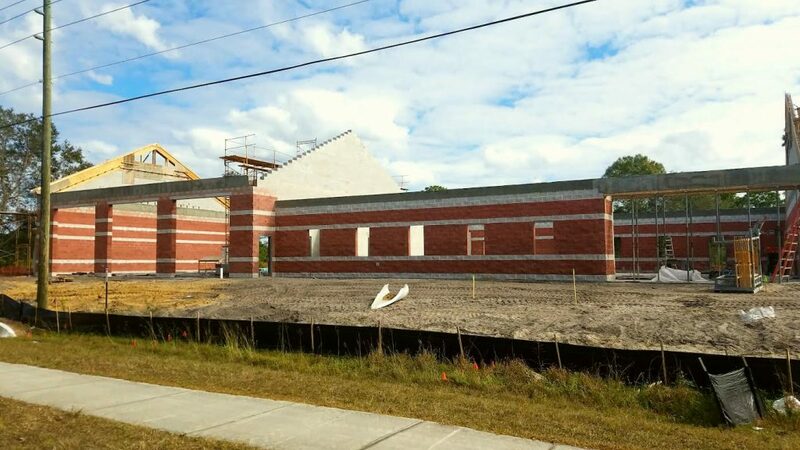 In the 2016 fiscal year alone, the city processed $442 million worth of permits. The Elan Rosemary apartment, at $33.6 million, the Embassy Suites hotel, at $25 million, and the DeMarcay condo and retail, at $23.7 million, were among the largest. 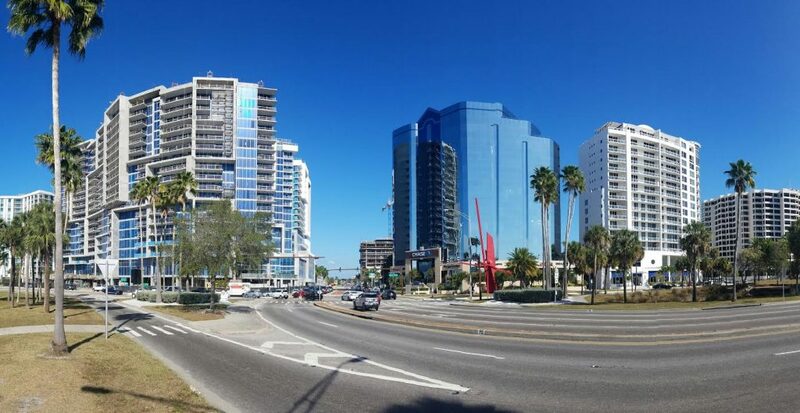 $4.2 million/State Street Partners SRQ LTD.
State Street Partners SRQ Ltd.
1400 State St. – 157 condominiums, 35,000 square feet of retail, 11,000 square feet office space.